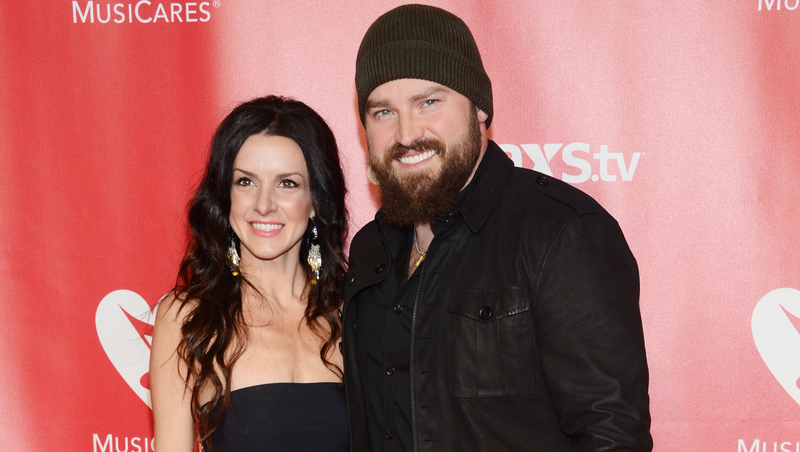 It's a boy for country singer Zac Brown. His wife, Shelly, gave birth to the couple's fifth child -- and first boy -- earlier this week. A publicist for Brown said the baby, named Alexander Frost Brown, was born Monday in Atlanta, weighing 11 lbs., 7 ounces. The couple are also the parents of 7-year-old Justice, 6-year-old Lucy, 4-year-old Georgia and 3-year-old Joni. The Grammy-winning Zac Brown Band will go on tour later this month. The tour will include two sold-out stops at Fenway Park in Boston. All I'm gonna say is that we're working on some really neat stuff for the show reboot. The band is also releasing a CD/DVD package featuring behind-the-scenes footage of the Foo Fighters' Dave Grohl recording with the band at Brown's Southern Ground Studio in Nashville, Tenn.